Where should we send your white paper? Power BI Premium is designed from the ground up to address the challenges of large enterprise deployments and demanding workloads. 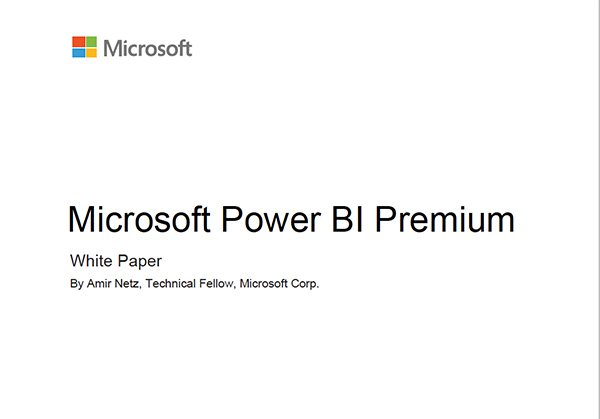 This white paper reviews the basics of Power BI Premium, its vision, its capabilities, its road map, and its various usage scenarios. Click the link below to request this white paper from CrucialLogics.